I am a huge fan of American GQ, it is one of best things to ever happen to men’s fashion. I follow it religiously and GQ’s regular feature that lists down best products to buy that cost $50 or less is one of my favourites. They do the same post for products under $100 as well. Passport Book Cover by All Inc. 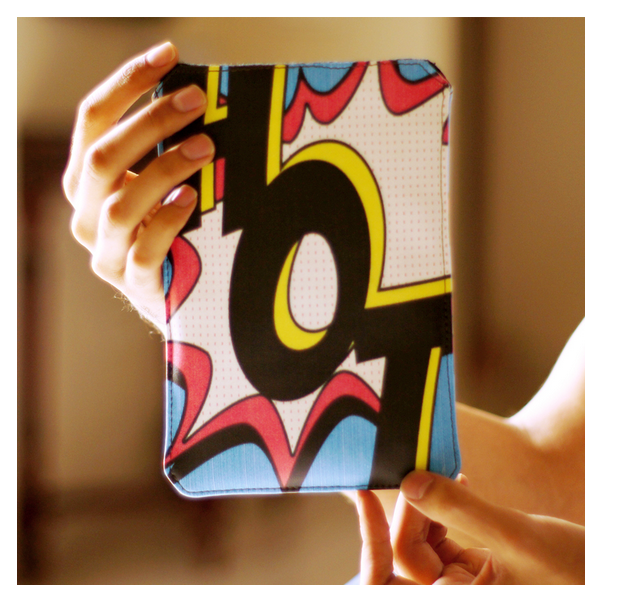 It might be just a passport cover but you can use it as a card holder or even a wallet. 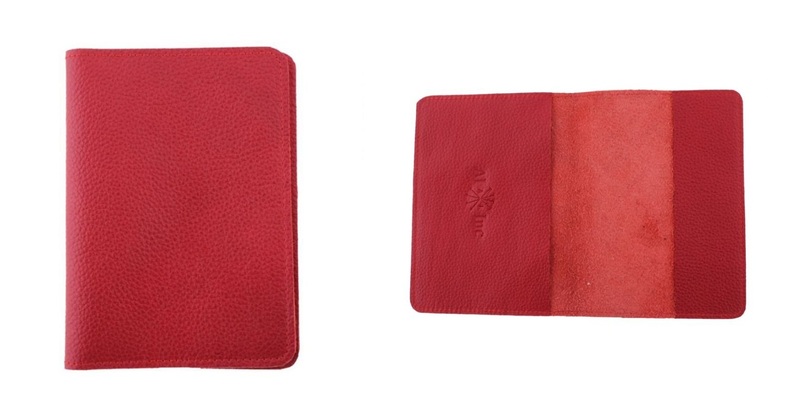 Coarse leather look and the delicious red colour is what makes it so stylish and it comes in an array of colour choices. 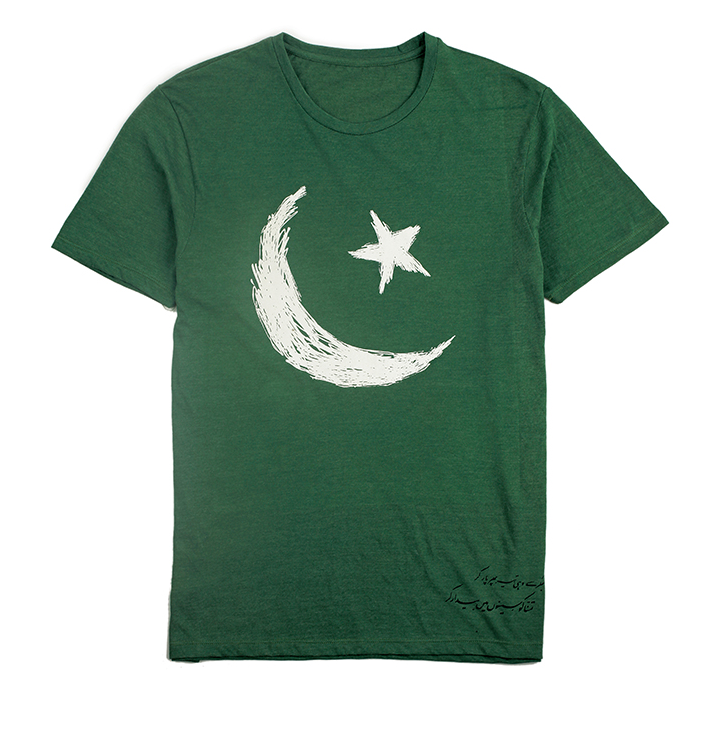 Statement tees have been a rage since forever but if there’s one statement you want to make, this is the one. 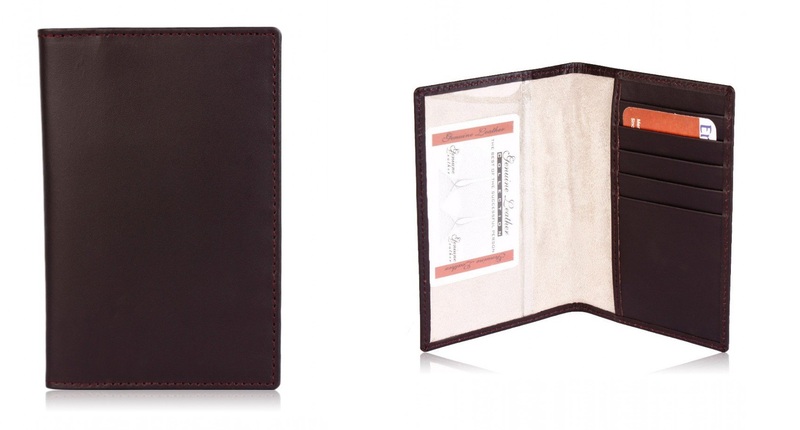 Another multi-purpose accessory – If AI Inc’s red passport cover is too much for you, this very affordable one in brown might suit your sensibilities more. 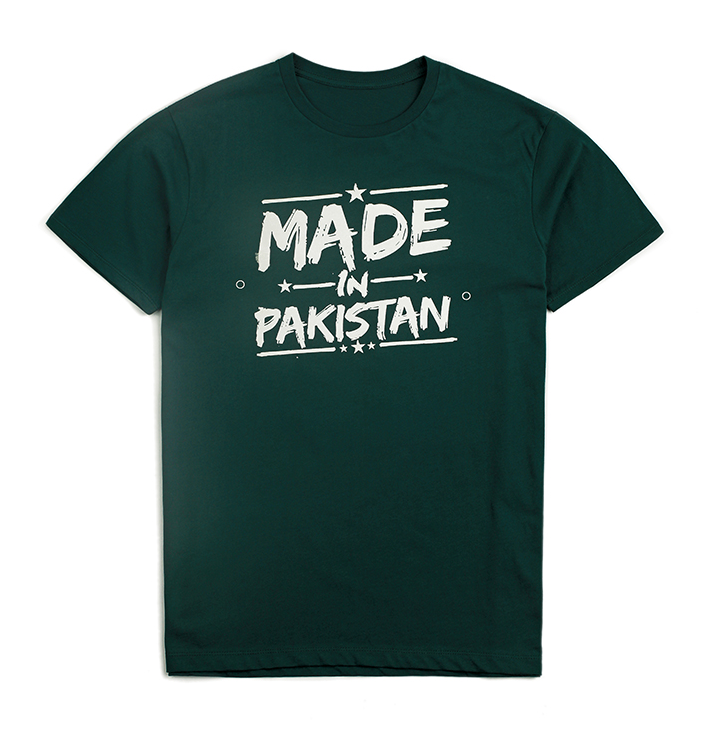 Buy here on 9 Lines online store. Definitely my favourite item in the list. Funky, youthful and peculiar. You won’t find a product like this just off the racks. 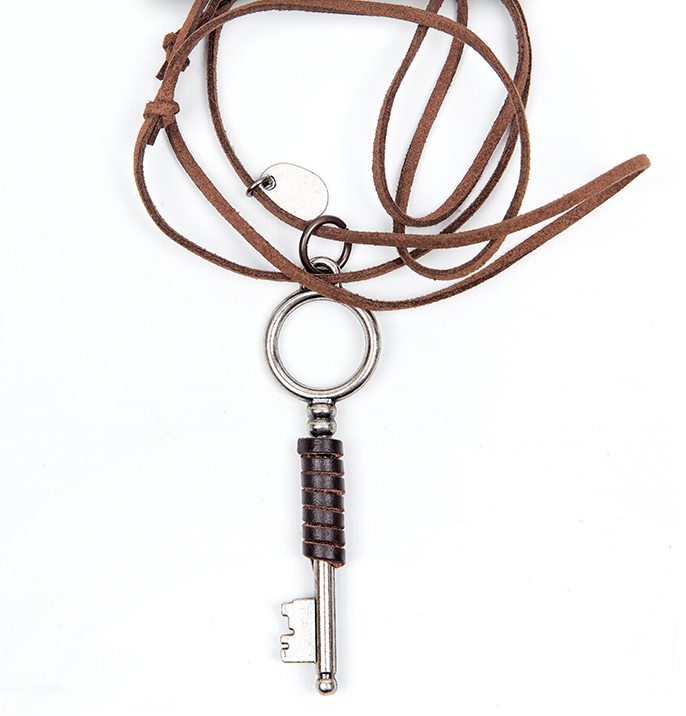 Sporty and rough, just the kind of accessory men should be sporting. 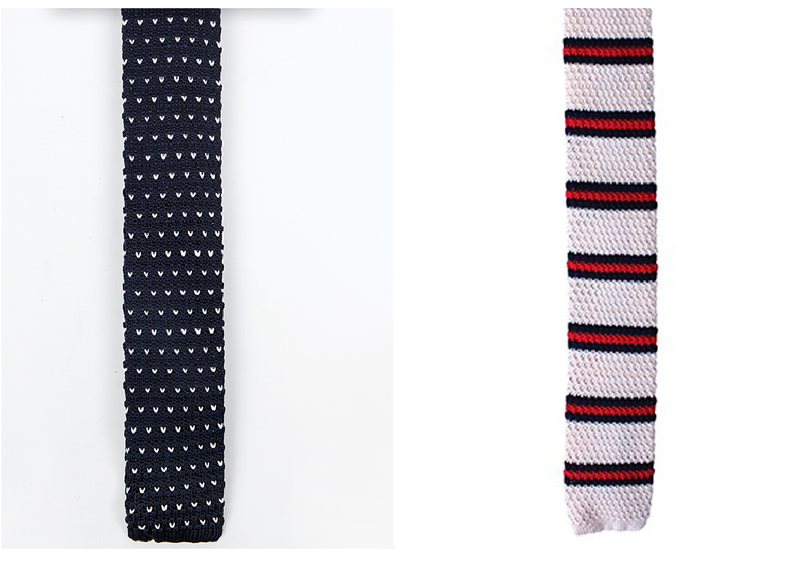 Not everyone’s cup of tea but if you wear bow ties, these knitted ones are the best you will find in the market. I am willing to bet on that. Another Stoneage tee that makes a definitive statement. It’s the age of knitted ties and it’s ironic Stoneage is the only local brand among a plethora that’s offering menswear staple of same quality and style as international retailers/brands. grab them while they last. 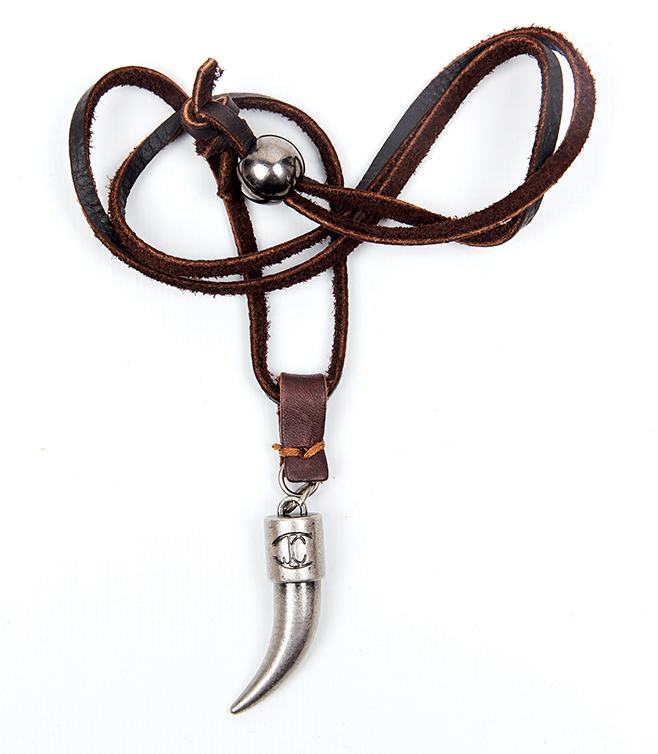 Must have menswear accessory. 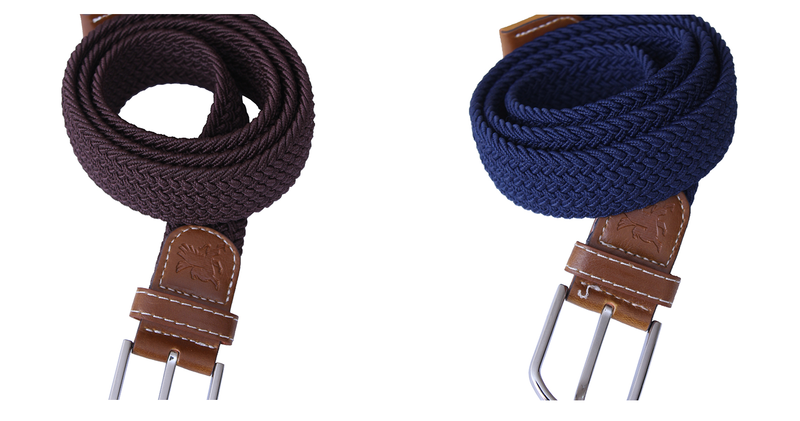 Ditch you sturdy leather belts with gigantic buckles in favour of these athletic canvas belts. Great for summer. This is an amazing list! Good one for students, who are usually on a budget. And fashionable as well! have been wanting to do this since forever.